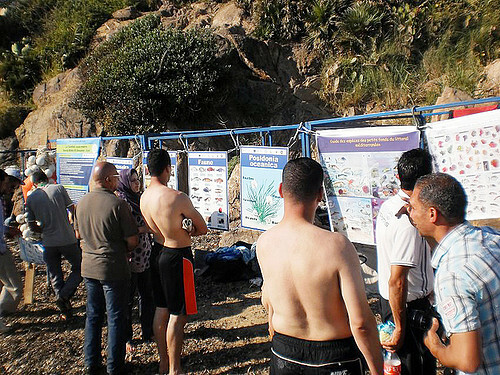 Experts and fishermen united for a common cause: a new MPA for Algeria. Turning a fishing boat into a laboratory has its advantages when you are a professor. 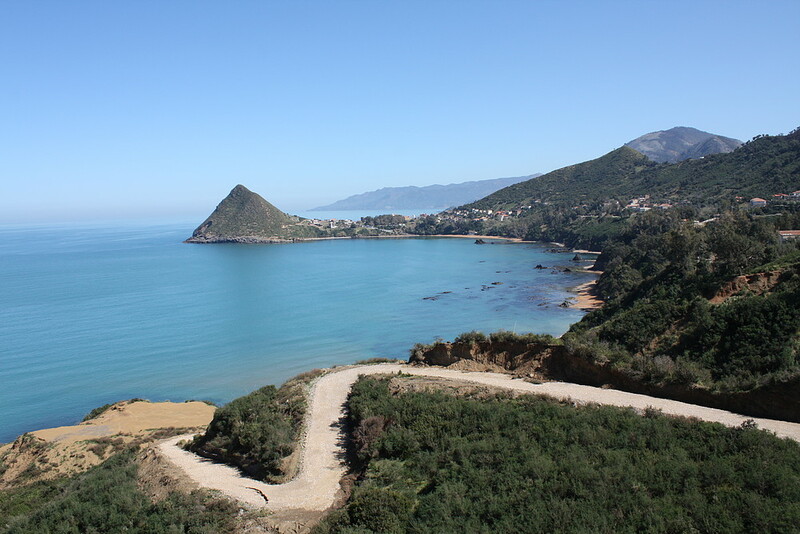 As a local, Prof. Said Chakour knows the area of the future Marine Protected Area of Taza National Park in Algeria really well and understands the value of including all parties in its management to guarantee truly sustainable development. 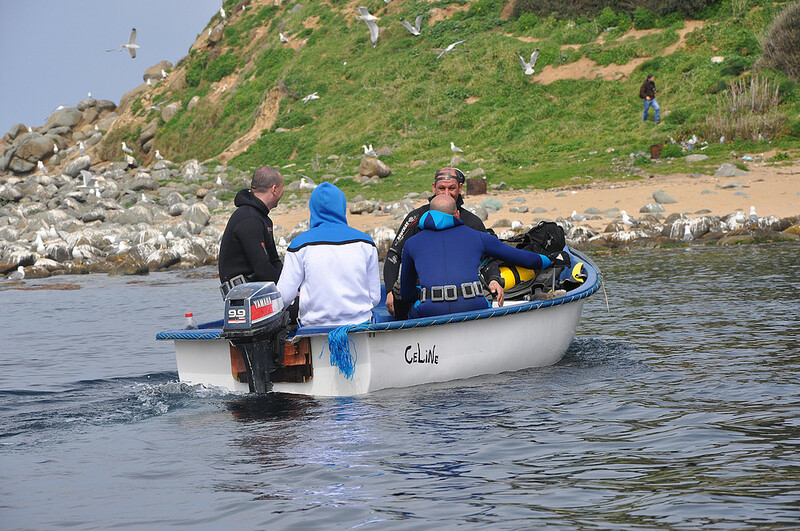 How did you initially get involved in studying MPAs? My interest in MPAs started more than a decade ago in Brest, France, with the team of CEDEM, the Centre for Marine Law and Economics, and especially with my Ph.D. professor Jean Boncoeur. 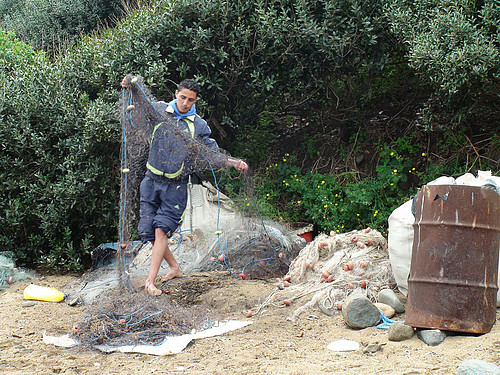 While I was preparing my Ph.D. thesis on fishing economies in Algeria, I improved my skills and was able to learn from the work of the CEDEM teams. What’s more, the institutional and socio-economic aspects of MPAs – as a tool for the management of marine resources and for the governance of marine territories – inspired me to find a way to adapt this tool to the southern Mediterranean context, especially Algeria. I also wanted to improve existing expertise to address the issue of sustainable fishing in Algeria, taking a socio-economic dimension into account. In your opinion, what is the “secret” that ensures that an MPA is perceived as a potential benefit by local communities? The “secret” is inclusion. We want to avoid the MPA being perceived as a restriction and prohibition to accessing resources. It must be more than a protection tool: it must be a means of conciliation between environmental objectives on the one hand and economic and social development on the other. It brings together fishermen and local actors for a better governance of their territory and their economic and social activities, via dialogue, consultation, consensus and participation. This way, their involvement in decision-making processes becomes systematic. Do you believe the future Taza National Park MPA will contribute to sustaining local economies and helping local communities, and how? Absolutely. 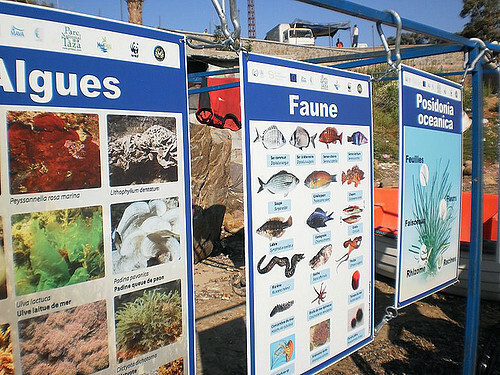 The future Taza MPA can only have positive effects on the local economy. Not only does it allow the creation of an organized community of stakeholders – especially around issues of fishing – but it also ensures the integrated and sustainable development of the territory. Consultation and collective decision making are our strengths and the positive impacts are countless (co-management, conflict reduction, improved wellbeing, diversification of marine related activities such as recreational fishing). MPAs are therefore a real driving force for local sustainable development! 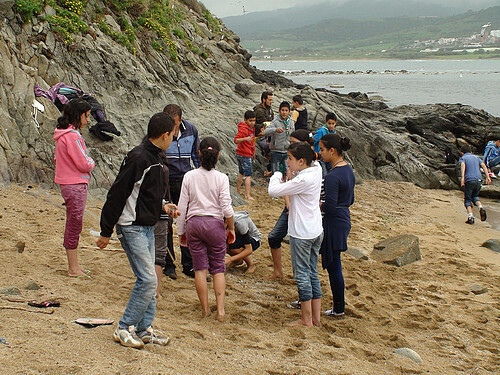 What improvements have you seen in Taza since Park staff started working with local people for the creation of the MPA? Many results came out of the MedPAN South and SEA-Med projects especially through activities led by the Taza National Park team. 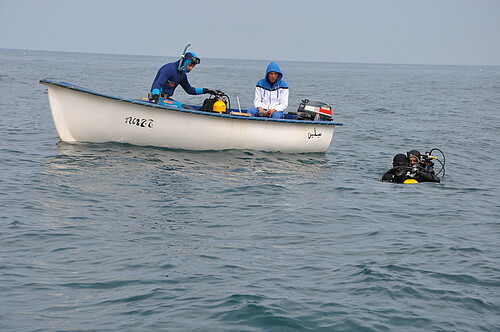 Among them we can mention a better understanding of the concept and benefits of the MPA (thanks to the involvement and training of the various local people) which improved the level of acceptance of the project. As a matter of fact, while the project initially was restrictive, it widened its reach through local participation and started focusing on the integration of local development and collective prosperity. What do you like about working with fishermen in the field? 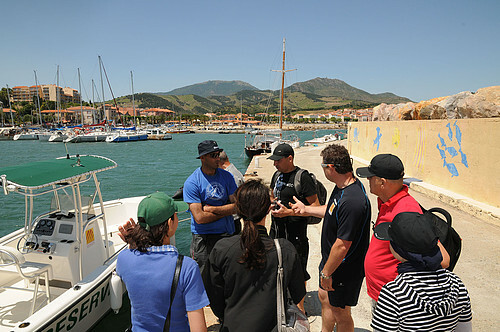 Working with fishermen at sea is a real open-air laboratory! It has taught me a lot of things, especially the strategies and the logic they have developed. What is your dream for the future of Taza National Park and for MPAs in Algeria? My dream is to see the initiative of Taza NP succeed, so that it can be used, after adaptation, at a national level and then at a Mediterranean level. Can you tell us a memorable episode or encounter of your time spent at the MPA? Well, usually fishermen don’t trust intruders who ask questions and make comments without really knowing the fishing world. Since I am from the region of Ziama (Taza), they have always considered me as one of their own, not as a research expert. As a consequence, their statements and data are of great importance because they are all spontaneous and sincere!